The essence of a Hybrid bike is its versatility. It blends the best characteristics of both road and mountain bikes into a bike that is sturdy, comfortable and fast making it ideal for riding on streets and bike paths. The Hybrid is a more recent addition to the cycle market but we have noticed it is an extremely popular choice for cycle to work and truly lives up to its flexible nature. Pop into the shop and let us introduce you to the variety of Hybrids you can choose from. One of Merida's top end Hybrids offering double butted 6061 alloy frame, 30 Deore gears, lock-out forks and hydraulic disc brakes. Mudguards and racks are easily fitted making this model ideal for 'Cycle to Work'. 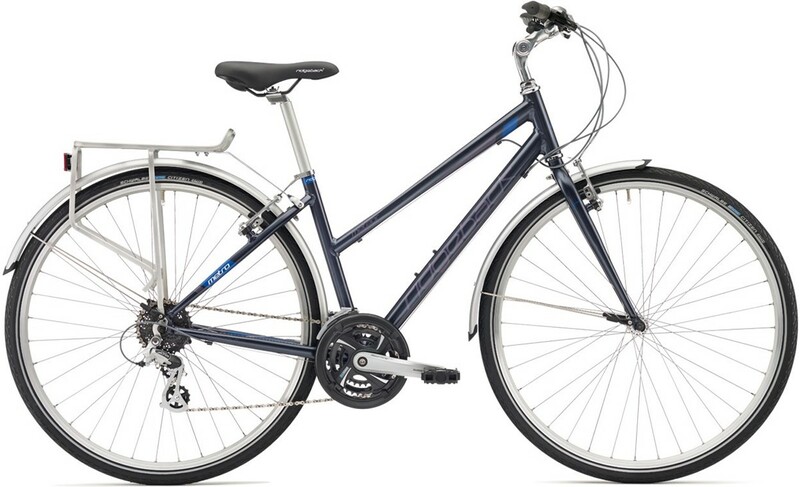 Favoured by our customers, the Duchess features a traditional steel frame and forks together with Shimano 7 speed gears, full chain guard, mudguards and frame pump. The period look is completed with the leather style saddle, comfort grips and rattan effect basket. Fully equipped Hybrid available with a ladies or gents alloy frame. Stylish and adaptable with the durability for everyday use. Adjustable stem and 24 Shimano speed transmission. 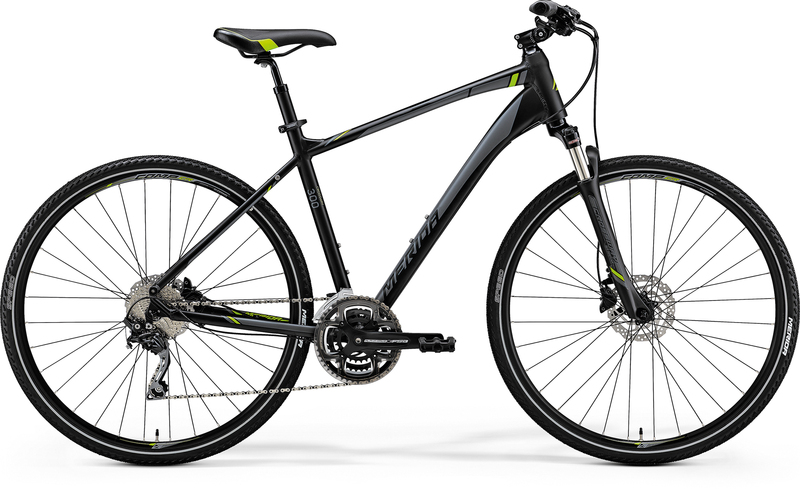 An entry level hybrid with a difference – from 18”-22” lightweight alloy frame in ladies or gents style. 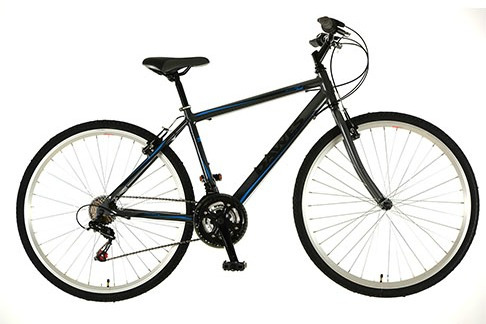 Shimano 18 speed gears move you around town or along the John Muir Way with ease.